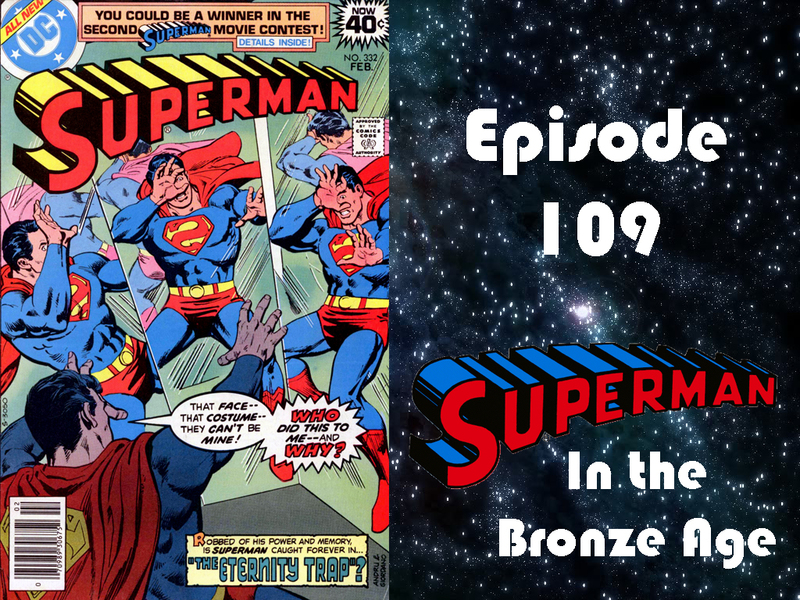 Can Superman escape the Eternity Trap? Plus, the Master Jailer’s backstory is revealed. Hello Charlie! Hope all is well! I guess the countdown is getting closer and closer to the end. (heavy SIGH!) Great job on describing Superman #332 all around. I could picture in my head everything you were talking about, since once again I didn’t have the issue in front of me. I did a bit of research for you. “Moosie” Draper did not appear in the original Superboy comic series. He shows up in the New Adventures Of Superboy, but only once. (Issue #18) That really shocked me. And that was way after the two-parter you just covered. So I guess “Moosie” was created in Superman #332. Draper/Master Jailer didn’t really show up that much in the Pre-Crisis after this. Two more times with Superman and the rest (five times) he battles Supergirl in the Superman Family comic. Eben & Sarah Kent. (what do I win? ha ha) Have you seen all of those questions for the contest? I’d be curious to see if I could answer them all. As for the issue you’ll cover today, I love Bizarro. It took me years before I actually had Superman #333 in my hands. (last year to be exact) It’s a pretty good issue, if memory serves. I know you’ll do a great synopsis and look forward to listening to it. Better cruise along for now. Continued Thanks for promoting my podcast “The DC Comics Presents Show” Hope you liked being in the newest promo. That was the one I wanted to be first. I just couldn’t find the time to work on it. You know how it goes. So long for now!